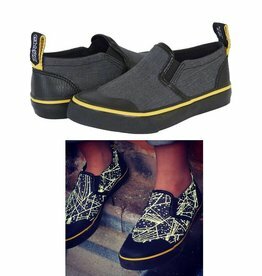 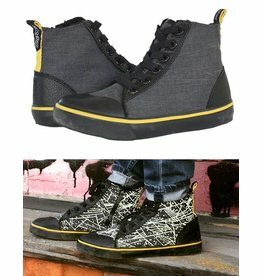 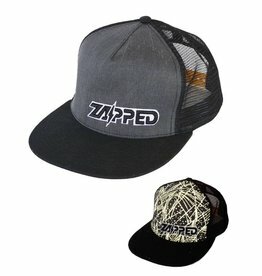 Zapped Outfitters produce safety conscious gear with no compromise on style, aimed at RAD kids. 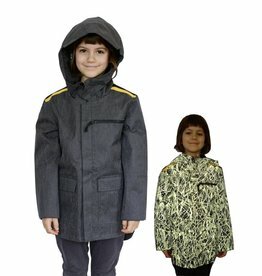 The line up includes a reflective kids waterproof jacket, reflective kids high tops and slip ons, a reflective kids backpack and a reflective kids baseball cap. 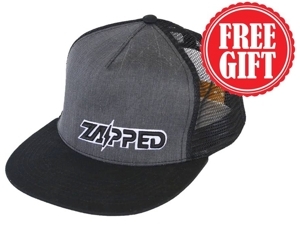 Free Zapped Reflective Baseball Cap with any Zapped purchase (excluding the cap)!